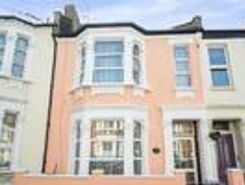 Situated on a POPULAR RESIDENTIAL ROAD in Harlesden is this WELL DESIGNED PERIOD TERRACED FAMILY HOME. 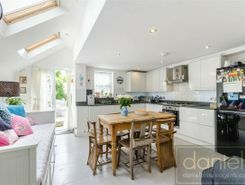 Benefits include TWO RECEPTION ROOMS, WELL PRESENTED KITCHEN, CONSERVATORY, PRIVATE REAR GARDEN, THREE BEDROOMS and FAMILY BATHROOM. 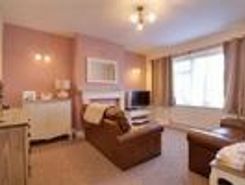 Located within close proximity to High Street Harlesden an. 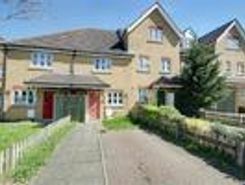 This property will make the ideal family home. 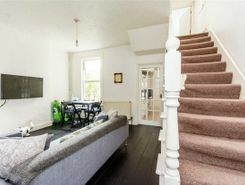 This extended four bedroom property comprises three double bedrooms and a generous size single bedroom overlooking the rear garden. 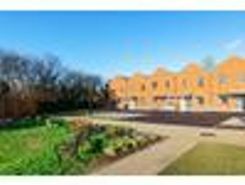 The ground floor offers two receptions rooms and a spacious fully fitted . 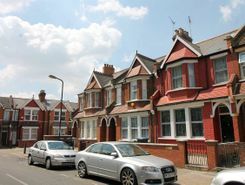 This three bedroom, mid terrace house is located moments away from Harlesden High Street and is ideal for a growing family looking for generous living space, good size bedrooms. This house also has potential to extend and convert the loft space . 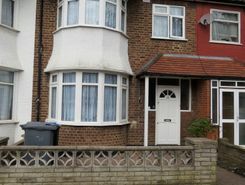 This two bedroom mid terrace house is situated within close proximity to Willesden Junction Tube Station (Bakerloo Line) offering direct links into the city. 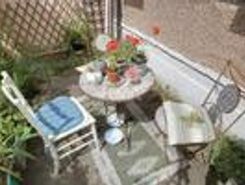 The ground floor offers a generous reception with patio doors leading to the rear garden, a . This property is the ideal family home, with both Primary and Secondary schools and the local amenities located close by. 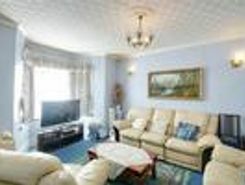 This house comprises spacious living accommodation throughout and three generous sized bedrooms. There is the potential to add .